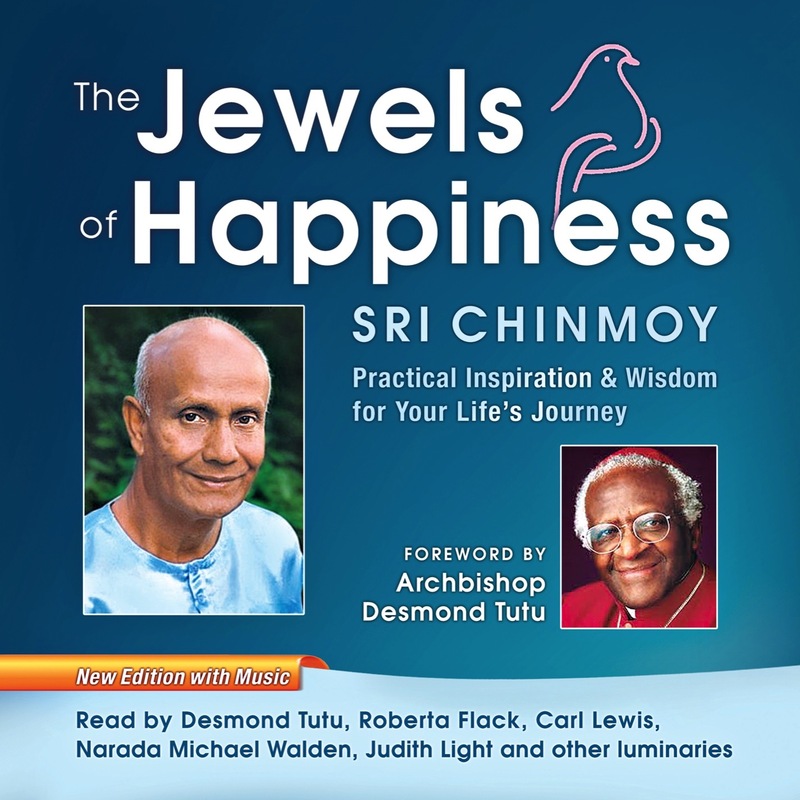 Sri Chinmoy’s insightful words, elegant prose and deep wisdom form a tapestry of inspiration for people from all walks of life. This new edition is enriched by the music of Sri Chinmoy arranged and performed by artists from many nationalities. Sri Chinmoy was leader of the Peace Meditation at the United Nations for 37 years at the invitation of Secretary-General U Thant. Each chapter is performed by an internationally acclaimed dignitary, athlete & artist. Self-Transcendence - Carl Lewis, 9-time Olympic gold medallist in track and field who was named “Greatest Olympian of the Century"
Epilogue: Happiness - Eric Petersen, editor of Light and Liberty, a best-selling collection of life-lessons drawn from the writings of Thomas Jefferson, along with Kathryn Rhodes, yoga teacher and married to Eric.